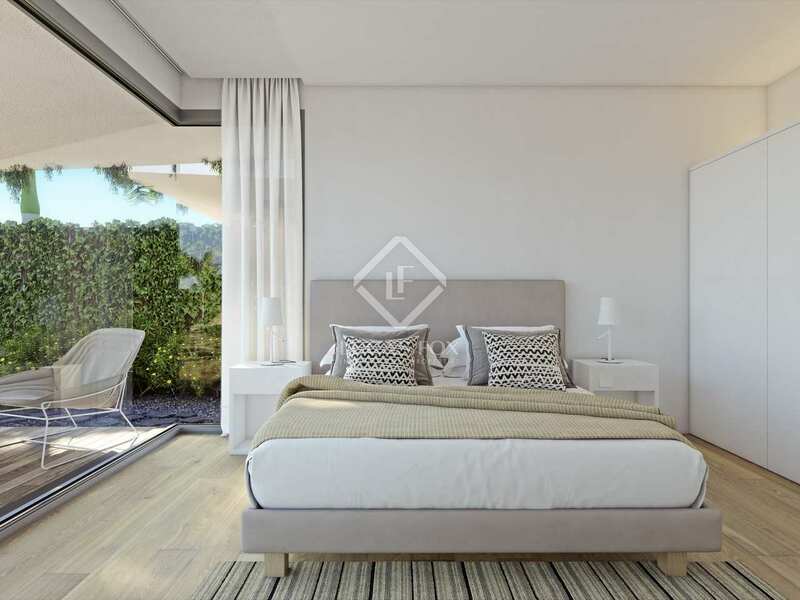 Exclusive villas for sale in a residential complex in Tenerife with Michelin starred restaurants, a spa and a golf course. 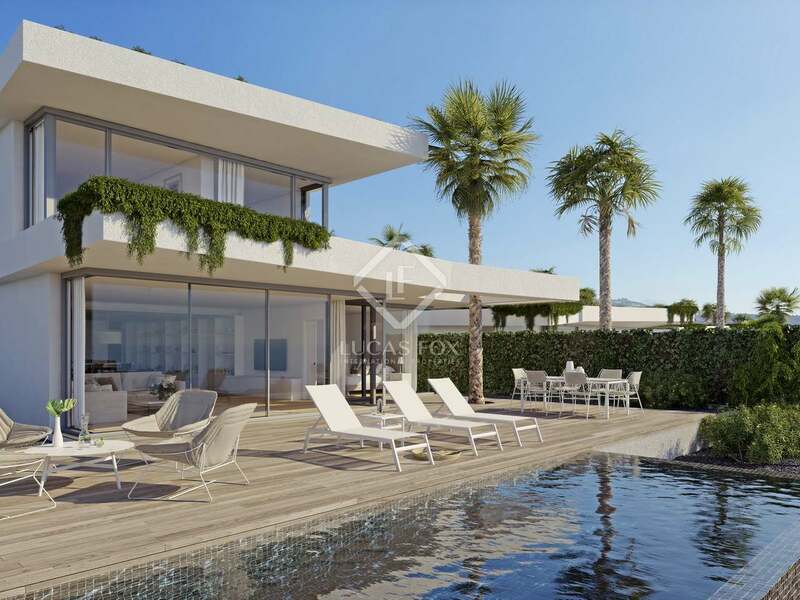 Villas del Tenis is part of an exceptional development on the beautiful island of Tenerife. Just off the coast of North Africa, the Canary Islands are known for their excellent year-round climate and stunning natural beauty. The exceptional residential complex offers 13 restaurants and a total of 3 Michelin stars, remarkable considering that there are just 6 on the whole island. There is an excellent leisure offering with a range of shops and a spa at the residents' disposal. Furthermore, those who enjoy a game of golf can pay to use the excellent on-site golf course and facilities. 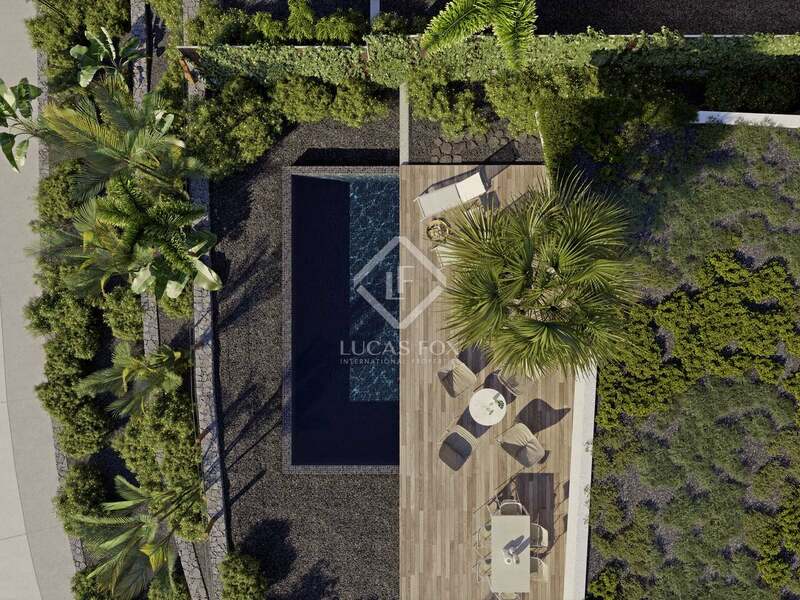 Designed by renowned architects Virgilio Gutierrez Herreros and Eustaquio Martínez García, Villas del Tenis offers 23 exclusive villas with private gardens and swimming pools. Presented fully equipped and decorated, these villas offer the sensation of staying in a luxury hotel. 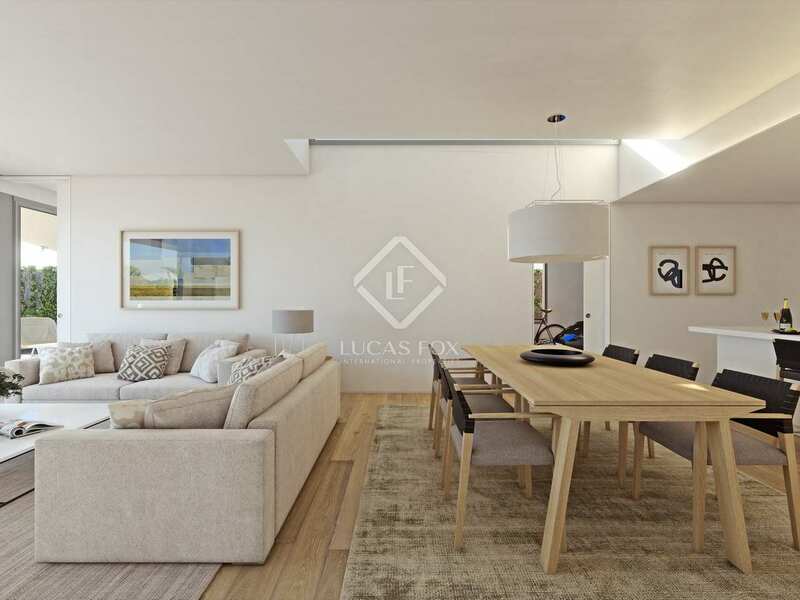 Residents have access to the private club with a gym, restaurant and swimming pool to complement a relaxed and comfortable lifestyle. Each villa also has a storage area and parking space. Owners can reside in their property for 6 months of the year, during the remainder of the year the property will be rented out to tourists; this process will be fully managed by the company 'My Way'. 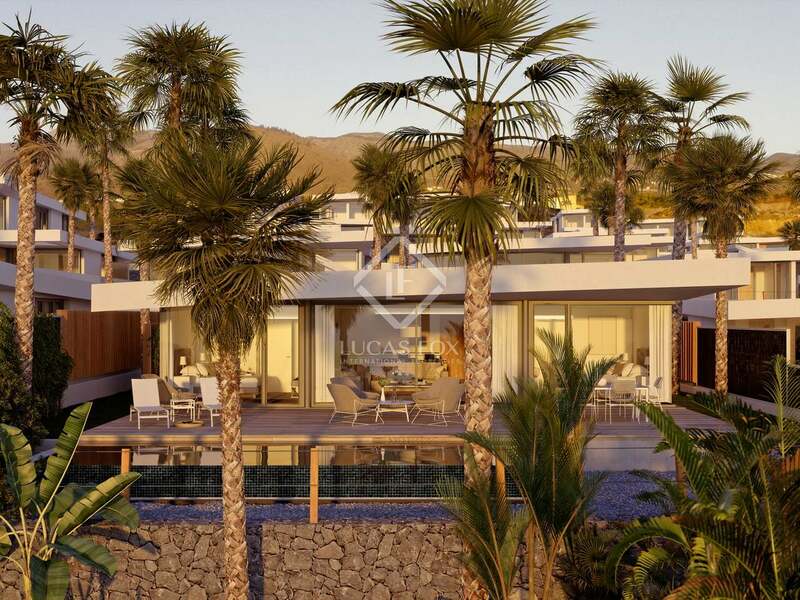 There is also the option to take part in an exchange programme offering the opportunity to exchange their villa for a property in another resort. 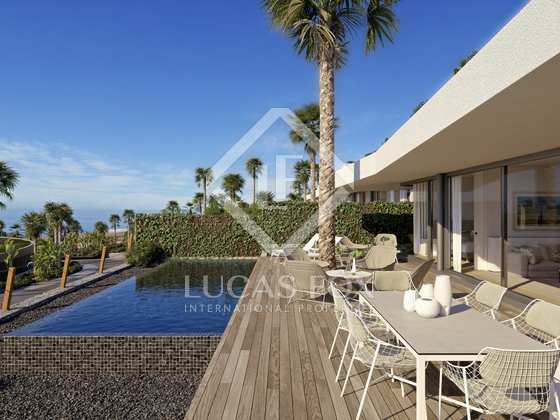 A rare opportunity in Tenerife, stunning villas in an exceptional residential complex. Completion date June 2020.